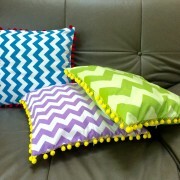 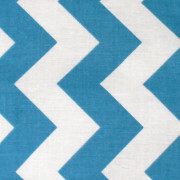 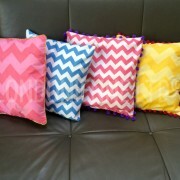 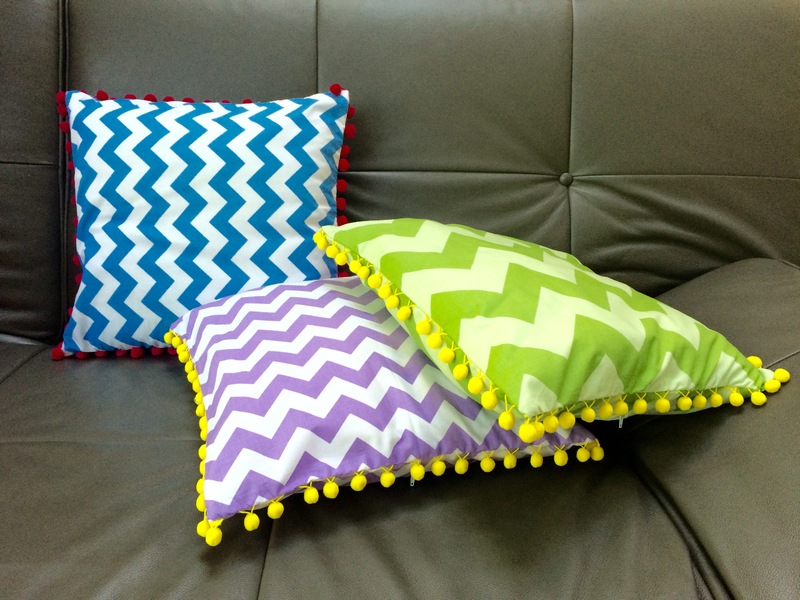 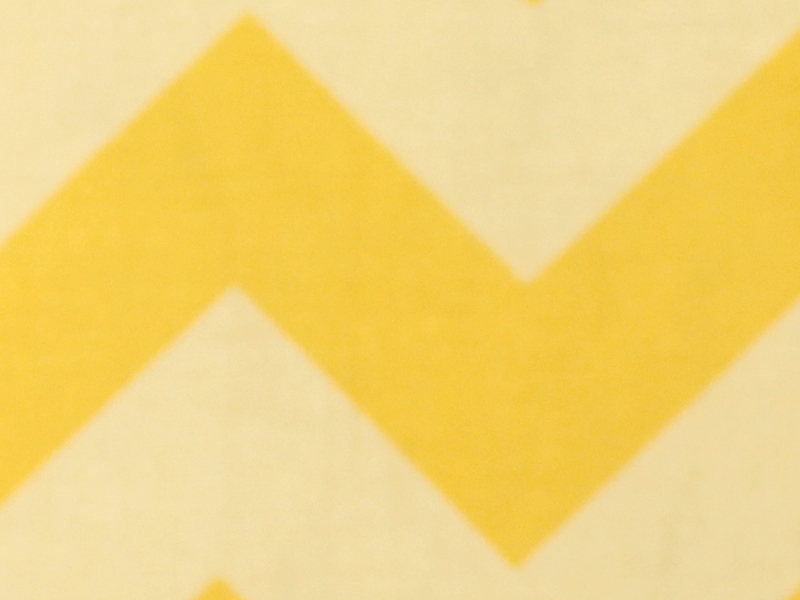 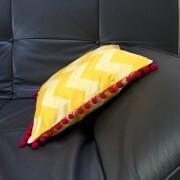 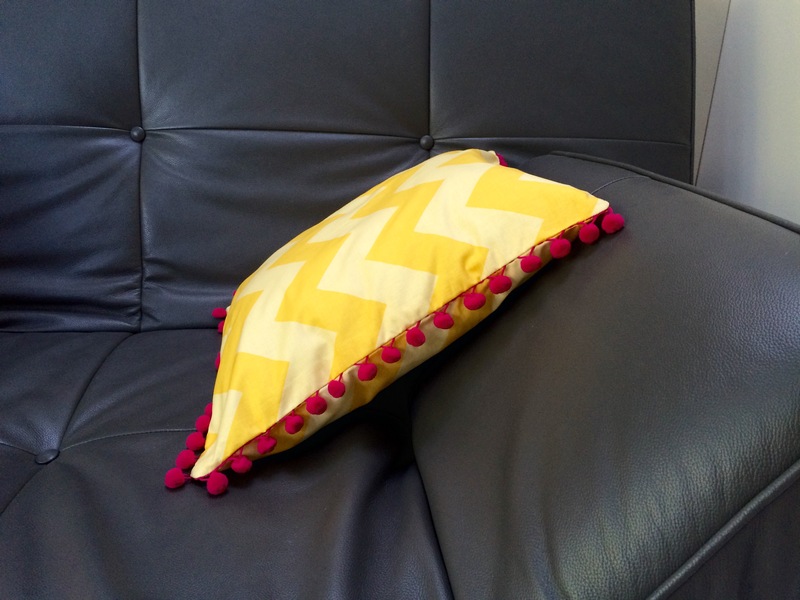 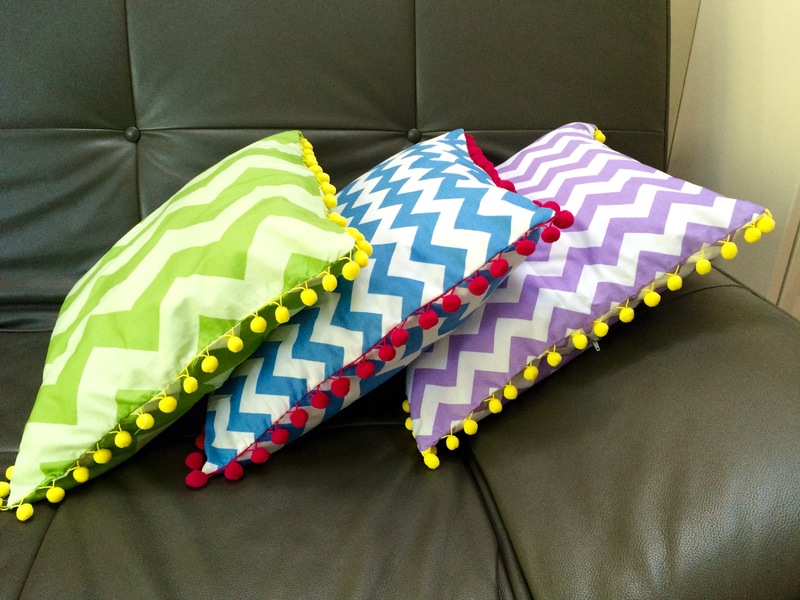 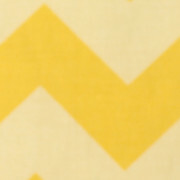 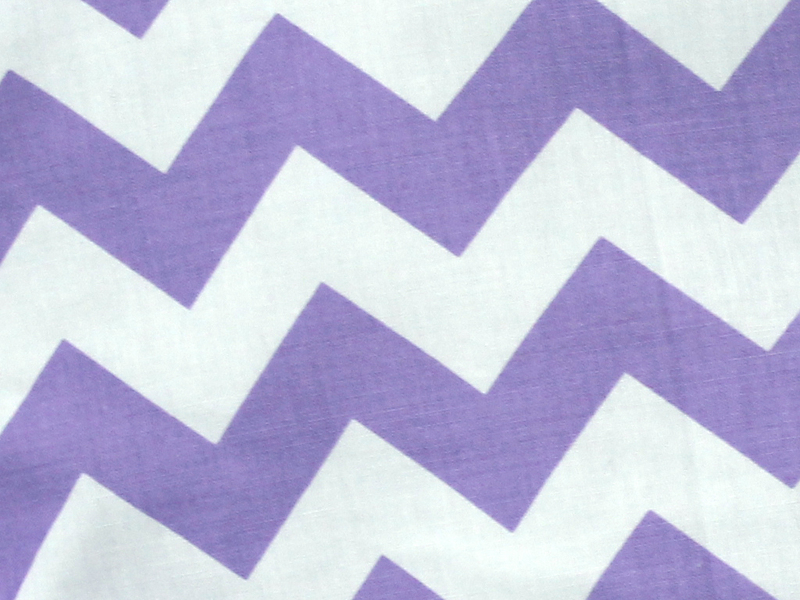 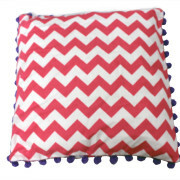 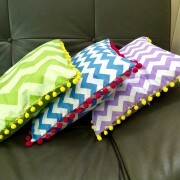 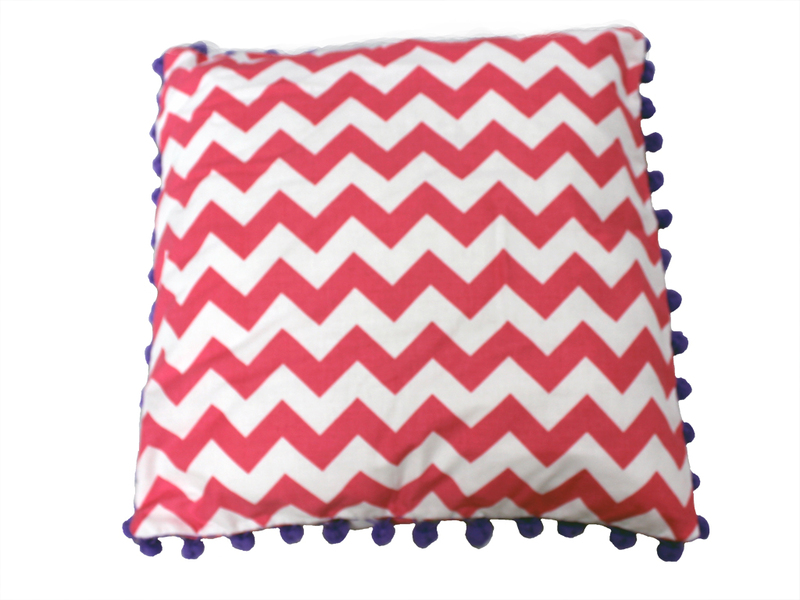 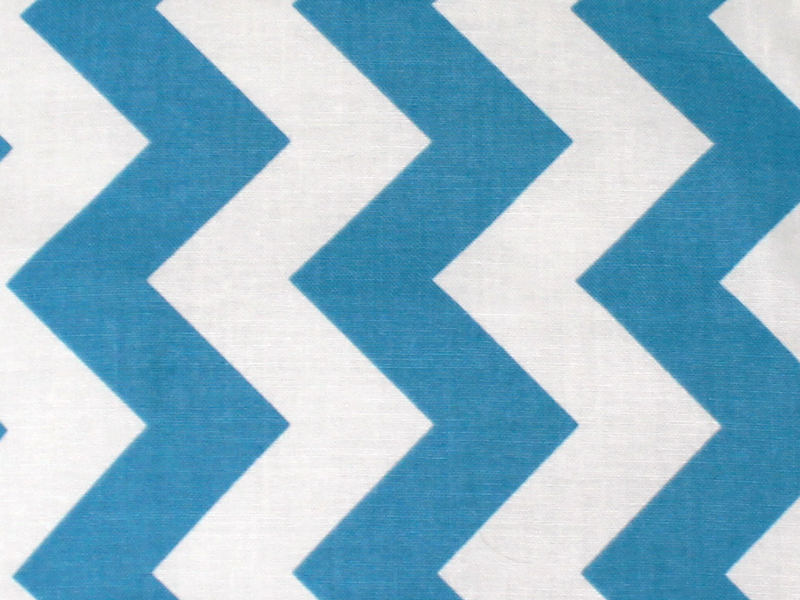 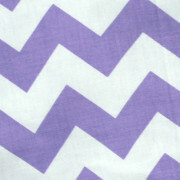 This chevron cushion is perfect for brightening a room, accessorizing your sofa, bed benches or any living area. 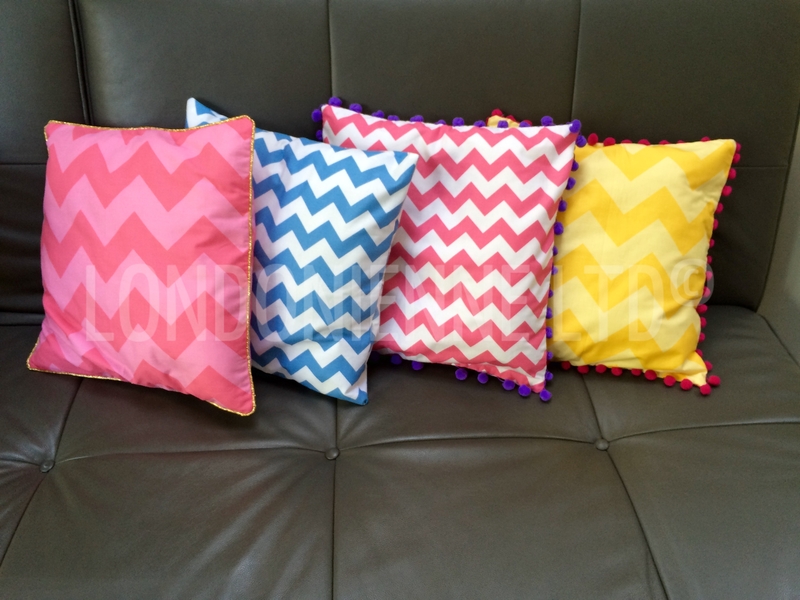 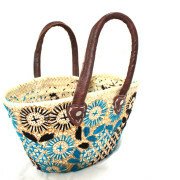 With its vibrant colours, it will instill a fetching designer touch to your home. 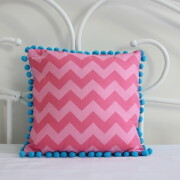 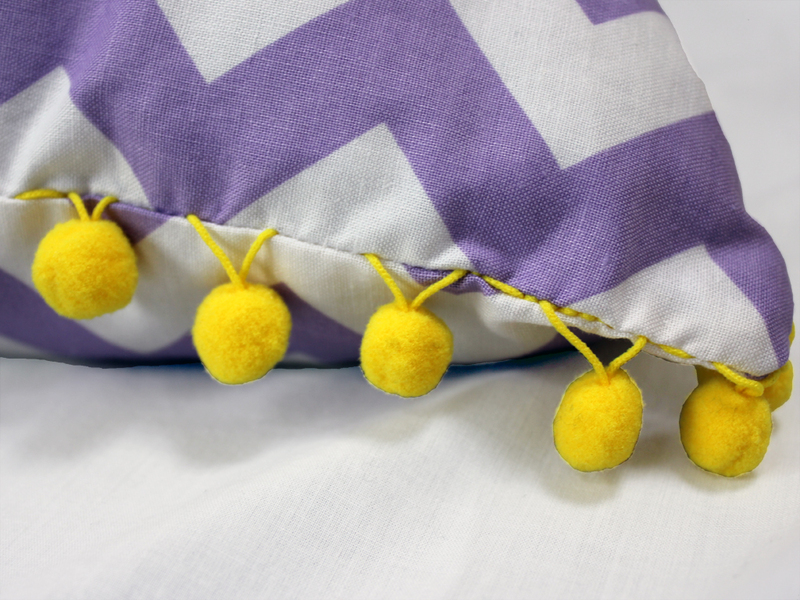 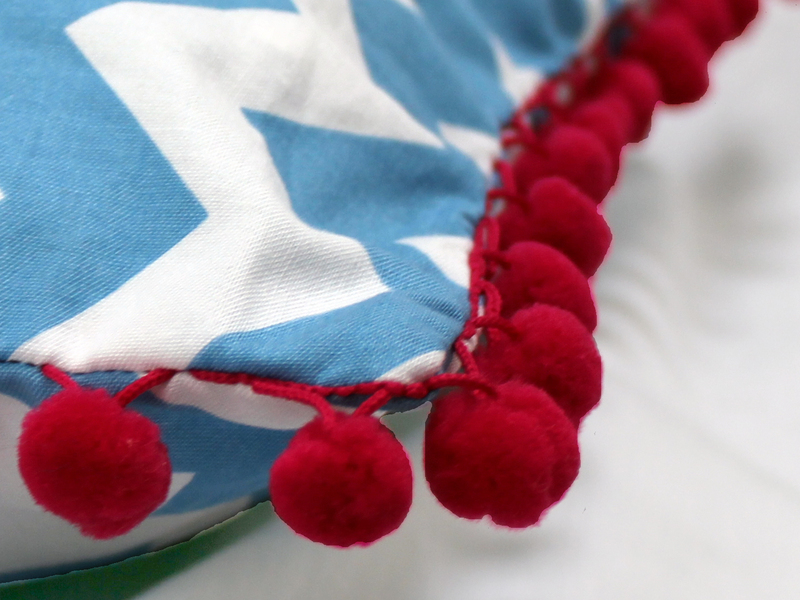 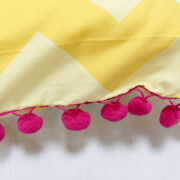 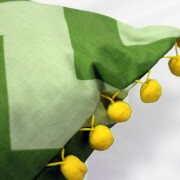 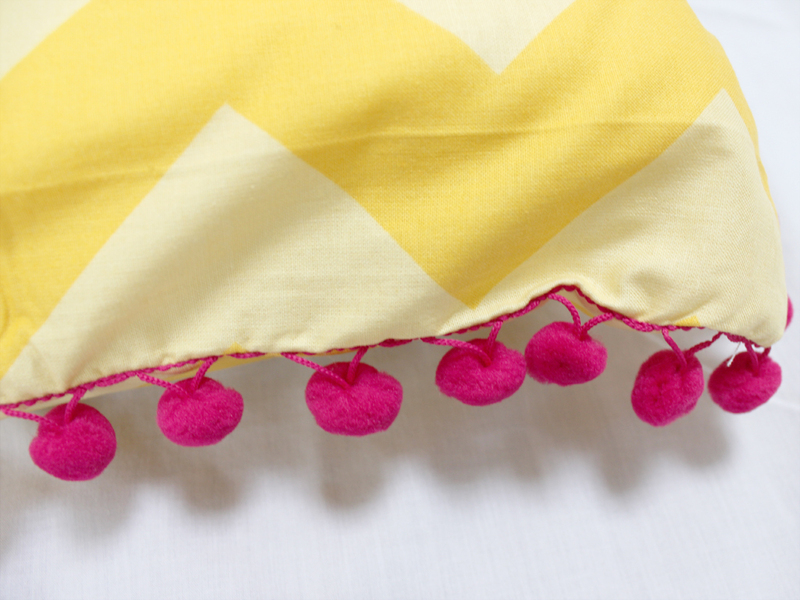 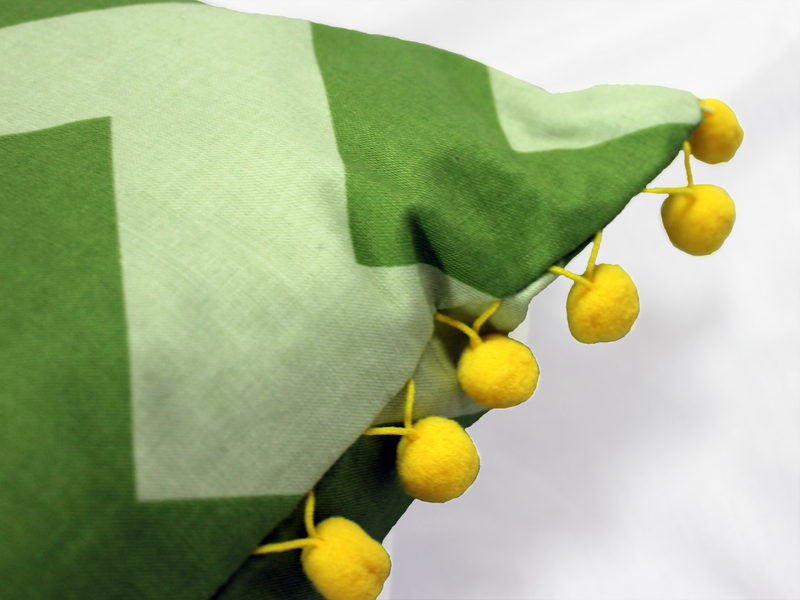 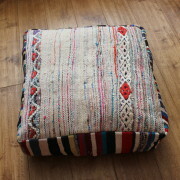 The cushion covers are made from 100% cotton fabric and pom poms. 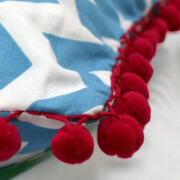 The filling is polyester (as many people are allergic to feathers).